You may think that scopes are only for rifles and they are unnecessary on pistols, but this couldn’t be further from the truth. Handgun scopes are important for anyone who wants to be accurate with a pistol. They are proven to increase accuracy and make for a more enjoyable shooting experience. 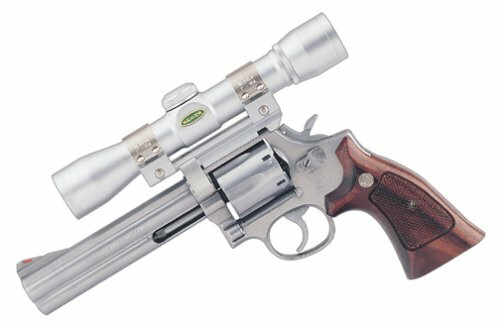 Whether you are shooting targets or hunting, these scopes will serve you and your trusty handgun well. 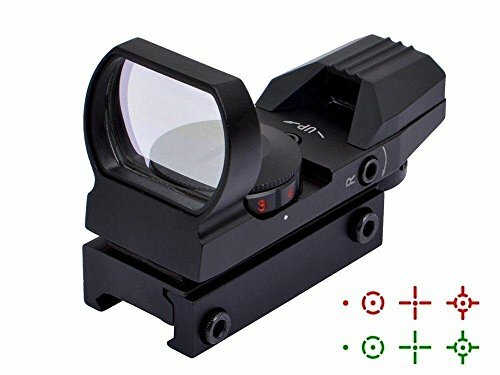 The Venom Red Dot Sight-3 MOA promotes rapid target acquistion while providing a precise point of aim; getting shots down range and on target fast. The Venom's aluminum housing ensures this unit will stand up to whatever you throw at it. High quality, fully multi-coated lenses offer a clean, wide field of view. Power and dot intensity controls are conveniently located on the left side of the sight to choose between 10 brightness levels. The Venom also has an auto-brightness mode that uses an ambient light sensor to control dot intensity if the shooter prefers. 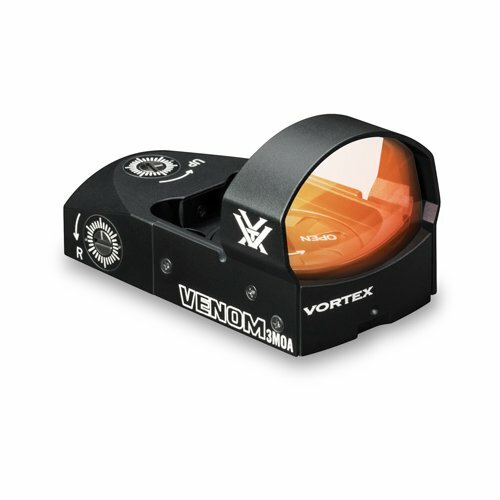 The Venom Red Dot will fit well on your rifle or shotgun giving you optimal flexibility. 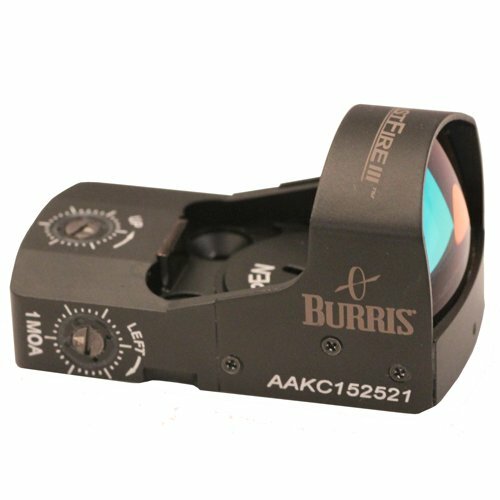 Feyachi Reflex Sight - Adjustable Reticle (4 Styles) Both Red and Green in one Sight!